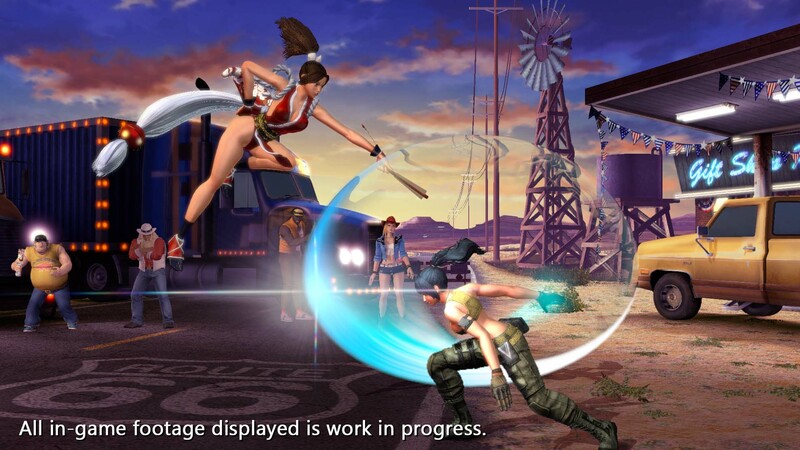 SNK PlayMore has updated their Twitter with a few screenshots from their upcoming 3D fighter The King of Fighters XIV. 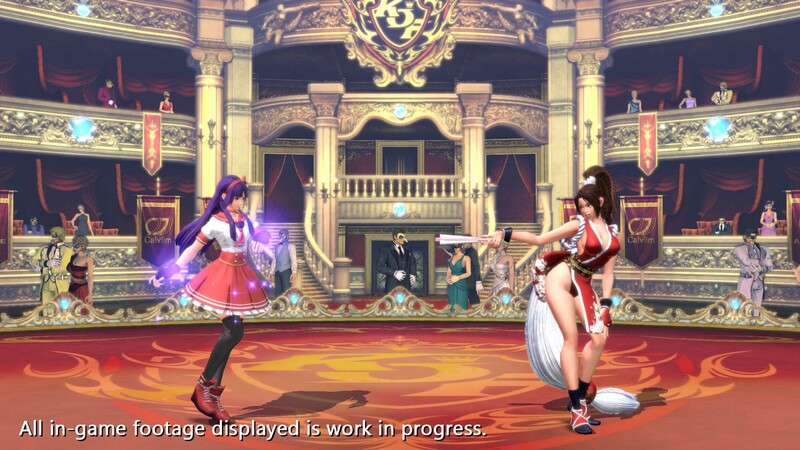 The screenshots show off Mai Shiranui as she taunts opponents. 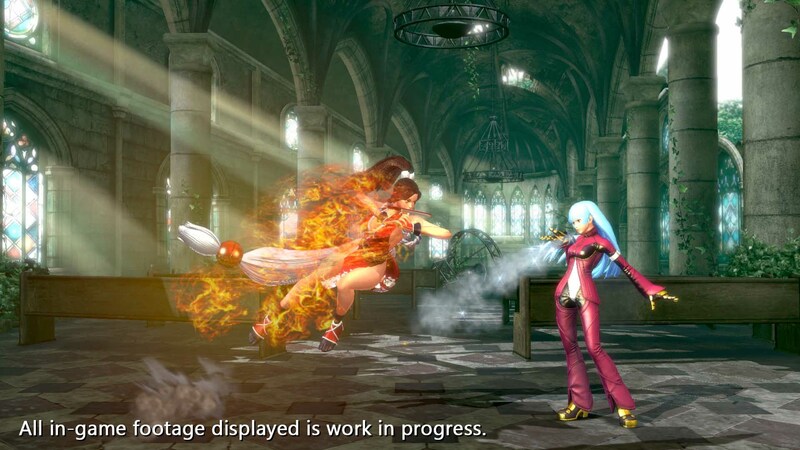 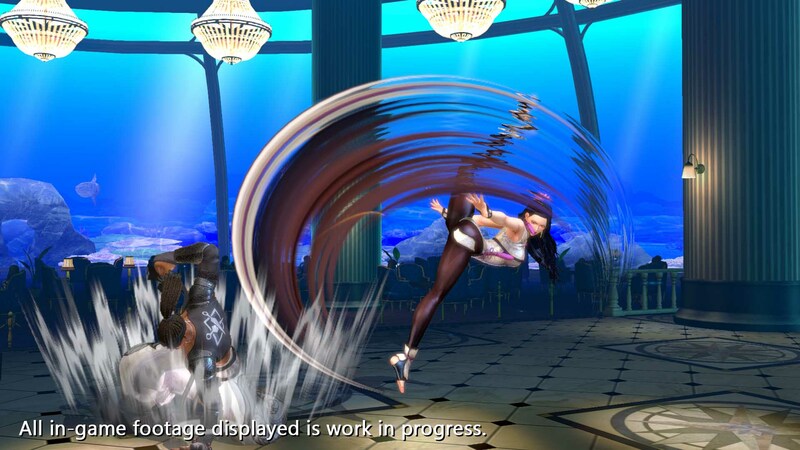 Additionally, we see other characters players will get to fight as. 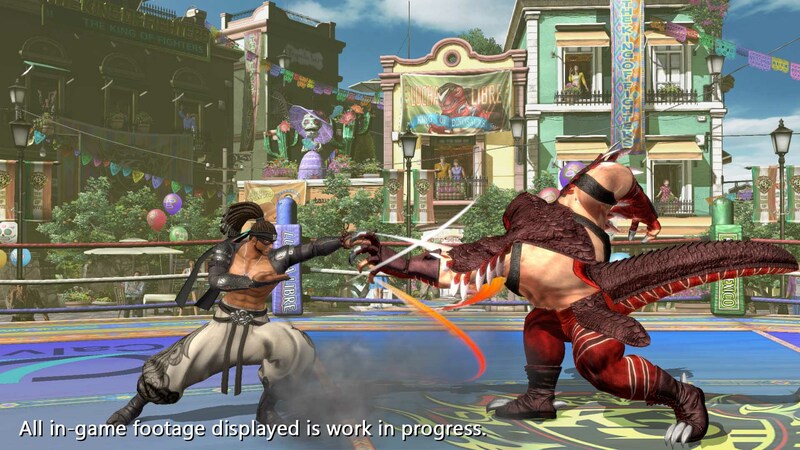 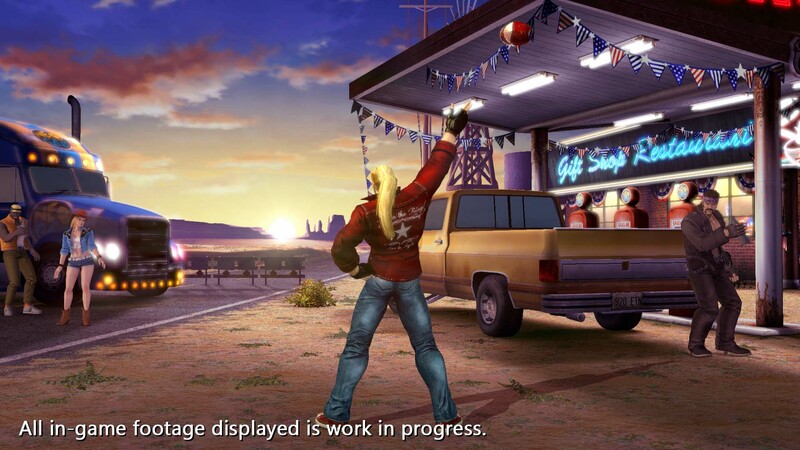 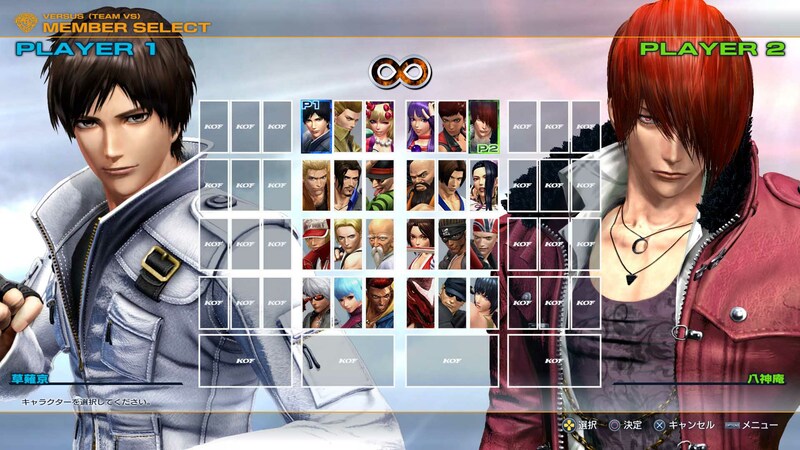 King of Fighters XIV is coming to PlayStation 4 in 2016.